JOIN OUR TASTE ADVENTURE – SCIENCE & NATURE THRIVING TOGETHER. 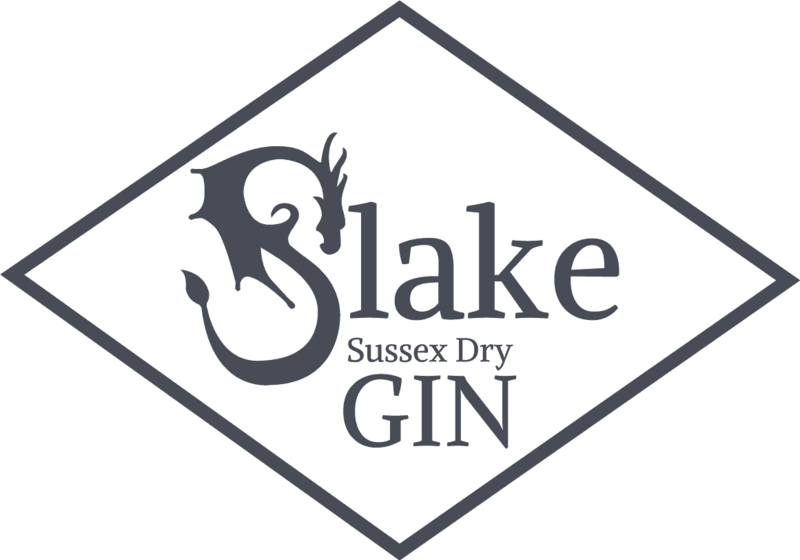 Slake Spirits is an independent artisan gin distillery based in Shoreham-by-Sea, West Sussex. Bringing you unique gin recipes from the enquiring mind of our head dragon, distiller & forager, Dr. Thomas Martin-Wells. Harnessing the sun to power our stills and seeking out the very best ingredients to thoughtfully produce the finest artisan gin at the crossroads of science & nature. Whatever the weather, or the seasons may bring, we work hard to bring you delicious and distinctive spirits. Fancy indulging in your own taste-bud adventure? Ready to discover your new favourite gin and share it with your friends? Slake your desires and treat yourself to our delectable Sussex gin. 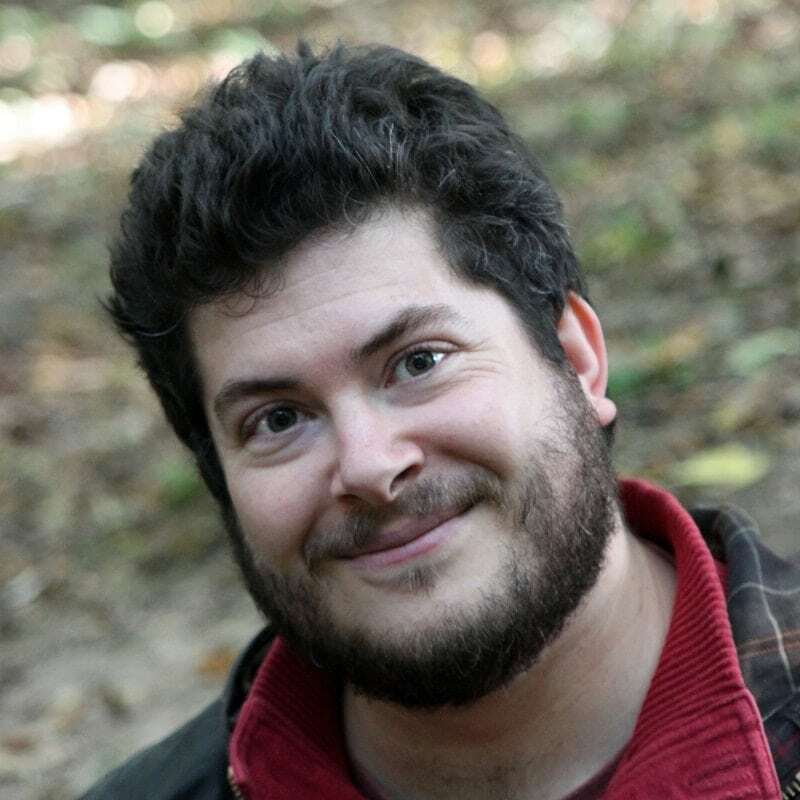 When our founder, Thomas Martin-Wells, graduated with a PhD in Chemistry, he knew he wanted to put his skills to good use, but cajoling exotic chemicals in the lab eventually lost it’s appeal. With a desire to work more closely with nature a new path was forged. Exploring botany led to gathering natural, wild ingredients to tinker with and the challenge to create unique Sussex gins, good enough to sip, that captured the essence of the land and local terroir provided an exciting new frontier. Moving back to rural Sussex with his wife, he found himself surrounded by wild coast, countryside and forest, rich with the herbs and botanicals that he knew would make a gin like no other. 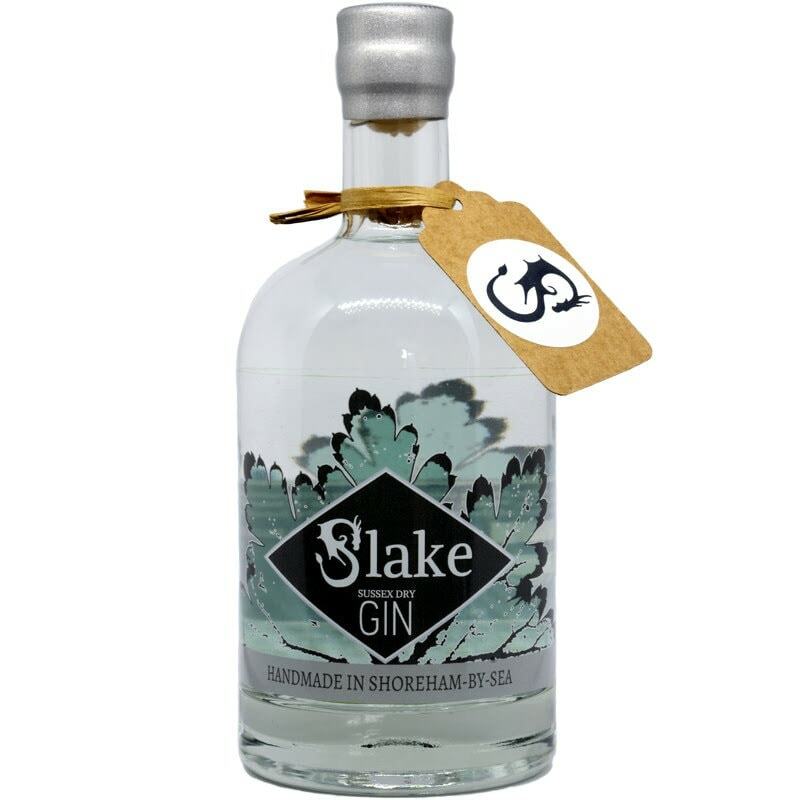 Equipped with a tiny still and boundless curiosity, he set about selecting ingredients and developing the recipe for his first gin – Slake’s Sussex Dry Gin. A single-shot distillation from a blend of traditional and local ingredients created a unique gin bursting with flavour. His Sussex Dry Gin is available here and from a range of the finest bars and restaurants in the south of England. Slake’s take on the British classic, London dry gin style. A juniper & citrus forward Sussex dry gin, but without a citrus fruit in sight! This is a bold Gin, full of flavour, a little less dry than most with a rich mouth-feel. Distilled in a single-shot from a premium grain spirit base infused with both traditional and locally grown ingredients. Picked, blended and bottled by hand to best capture the taste of the seasons, Sussex by the Sea and the South Downs. Juniper, Coriander, Cassia, Cardamom, Fennel, Angelica, Lemon Balm & Lemon Verbena. 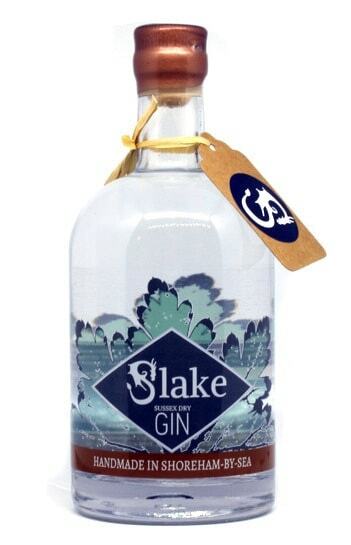 Slake’s original sipping gin. Our autumn harvest recipe, hand-foraged hedgerow fruit meets traditional spice to create an artisan gin with a soft, almost sweet, floral finish. This is a complex recipe inspired by a fine Genever herb bill that delivers across the full taste spectrum; a lively balance of fruit, floral, herbaceous and spice notes. Juniper, Coriander, Cassia, Cardamom, Fennel, Liquorice, Lemon Grass, Elder, Rowan & Rose. Welcome to the Slake family! We are independent, free to make up our own minds bringing you what we do best, our way. Beholden only to our customers, just the way we like it. With a background in Chemistry, a love for the finer things in life and a strong connection to the natural world, Slake is perfectly placed to widen your horizons and raise your spirits. The foraged flavours that Slake uses are ideal for the adventurous; reconnecting you with nature one sip at a time. Discover for yourself what makes Slake so special. Order today and join us on our journey.